Professor Wang’s research focus is situated in the field of educational and psychological measurement, with specific attention to methodology advancement that leads to better assessment with higher reliability/fidelity, fairness and security. She is dedicated to the improvement of methods for measuring a wide range of educational and psychological variables, as well as developing, refining and extending methods for analyzing multivariate data that are widely used in education. One prong of her work has centered on resolving challenges that emerged from the wide-scale implementation of computerized adaptive testing. A second line focuses on developing innovative models/methods to better understand nonlinear relationships among observed and latent variables using state-of-art latent variable methods, including multidimensional and/or multilevel item response theory models, cognitive diagnostic models and mixture models. 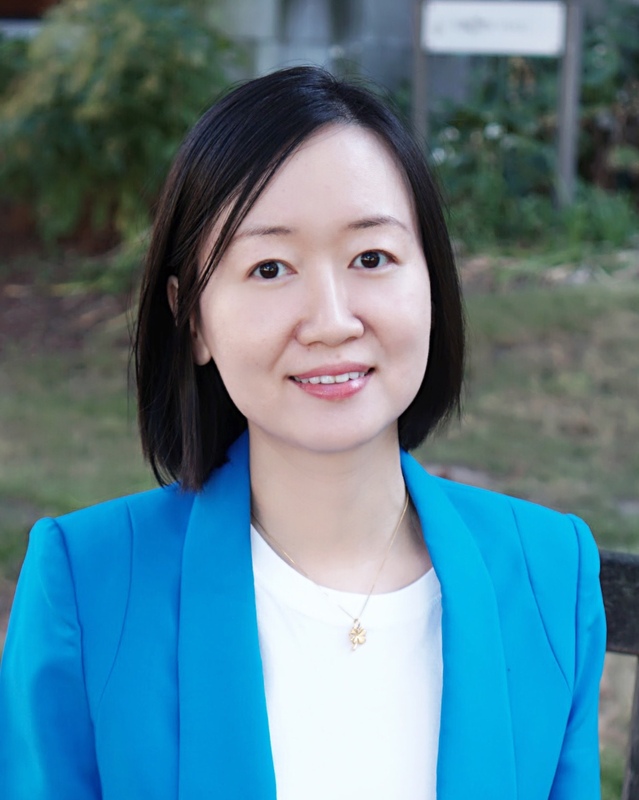 Professor Wang has partnered with core testing companies such ETS and Pearson to promote and apply cutting edge methods in educational assessments. She has received early careers awards from the American Educational Research Association Division D (Quantitative Research Methodology), International Association for Computerized Adaptive Testing and Psychometric Society. In 2014, she was named a National Academy of Education/Spencer Foundation Post-doctoral Fellow and received support for a multidimensional analysis of student growth using item response theory. She has recently published papers on detecting aberrant behavior in computer-based testing in the Journal of Educational and Behavioral Statistics and Psychometrika. Read more about Professor Wang’s research including a full list of publications on Google Scholar.